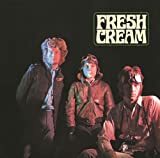 Shop for Cream mp3s. Get Cream Band essential facts below. 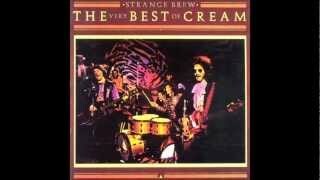 View Videos or join the Cream Band discussion. Add Cream Band to your PopFlock.com topic list for future reference or share this resource on social media. 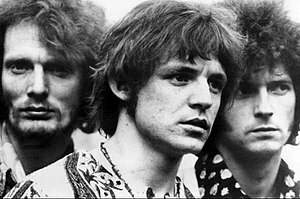 Cream were a 1960s British rock power trio consisting of drummer Ginger Baker, guitarist/singer Eric Clapton and lead singer/bassist Jack Bruce. The group's third album, Wheels of Fire (1968), is the world's first platinum-selling double album. 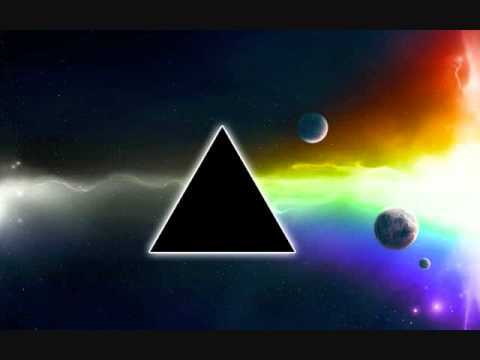 The band is widely regarded as the world's first successful supergroup. In their career, they sold more than 15 million copies of their albums worldwide. 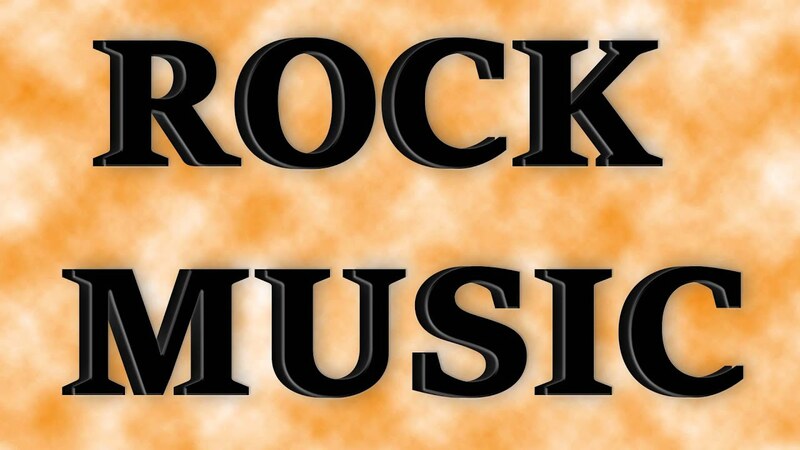 Their music included songs based on traditional blues such as "Crossroads" and "Spoonful", and modern blues such as "Born Under a Bad Sign", as well as more current material such as "Strange Brew", "Tales of Brave Ulysses" and "Toad". The band was inducted into the Rock and Roll Hall of Fame in 1993. They were included in both Rolling Stone and VH1's lists of the "100 Greatest Artists of All Time," at number 67 and 61 respectively. They were also ranked number 16 on VH1's 100 Greatest Artists of Hard Rock. In addition to "Strange Brew" and "Tales of Brave Ulysses", Disraeli Gears features "Sunshine of Your Love," which became the group's unofficial anthem. Bruce and Pete Brown came upon the idea in a state of near desperation in the wee hours. In a last-ditch attempt to salvage something from the long and fruitless night at his apartment, the bleary-eyed Bruce pulled out his double bass again and played a riff. At that point, Brown looked out the window and saw the sun was about to rise: "It's getting near dawn...," he said to himself. Brown put the words on paper then thought some more: "When lights close their tired eyes". Clapton had also become interested in the music of Bob Dylan's former backing group, now known as the Band, and their debut album, Music from Big Pink, which proved to be a welcome breath of fresh air, to Clapton, in comparison to the incense and psychedelia that had defined Cream. Furthermore, he had read a scathing Cream review in Rolling Stone, a publication he had much admired, in which the reviewer, Jon Landau, called him a "master of the blues cliche;." 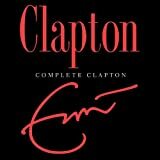 In the wake of that article, Clapton wanted to end Cream and pursue a different musical direction. 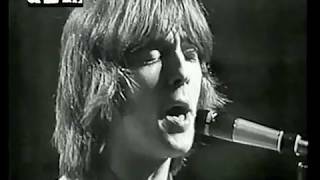 Cream's "farewell tour" consisted of 22 shows at 19 venues in the United States from 4 October to 4 November 1968, and two final farewell concerts at the Royal Albert Hall on 25 and 26 November 1968 that were opened by Yes who had formed three months earlier. The final U.S. gig was at the Rhode Island Auditorium on 4 November. The band arrived late and, due to local restrictions, were able to perform only two songs, "Toad" and a 20 minute version of "Spoonful". 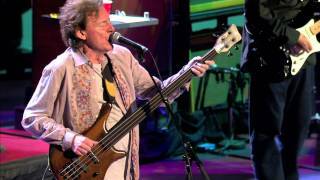 In 1993, Cream were inducted into the Rock and Roll Hall of Fame and reformed to perform at the induction ceremony. Initially, the trio were wary about performing, until encouraging words from Robbie Robertson inspired them to try. The set consisted of "Sunshine of Your Love", "Crossroads", and "Born Under a Bad Sign", a song they had not previously played live. Clapton mentioned in his acceptance speech that their rehearsal the day before the ceremony had marked the first time they had played together in 25 years. This performance spurred rumours of a reunion tour. 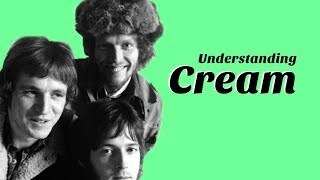 Bruce and Baker said in later interviews that they were, indeed, interested in touring as Cream. 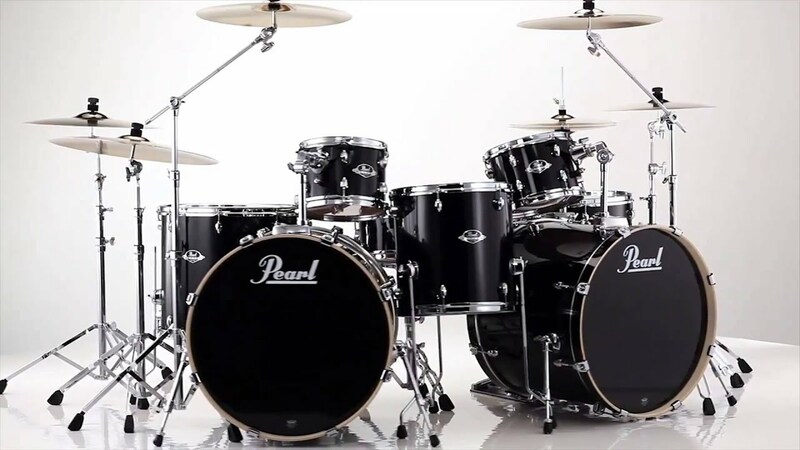 A formal reunion did not take place immediately, as Clapton, Bruce and Baker continued to pursue solo projects, although the latter two worked together again in the mid-1990s as two-thirds of the power trio BBM with Irish blues rock guitarist Gary Moore. 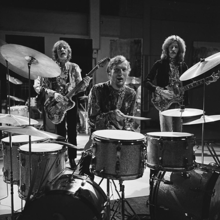 At Clapton's request, Cream reunited for a series of four shows, on 2, 3, 5, and 6 May 2005 at the Royal Albert Hall in London, the venue of their final concerts in 1968. Although the three musicians chose not to speak publicly about the shows, Clapton would later state that he had become more "generous" in regard to his past, and that the physical health of Bruce and Baker was a major factor: Bruce had recently undergone a liver transplant for liver cancer, and had almost lost his life, while Baker had severe arthritis. Tickets for all four shows sold out in under an hour. The performances were recorded for a live CD and DVD. Among those in attendance were Bill Wyman, Steve Winwood,Paul McCartney, Ringo Starr, Roger Waters, Brian May, Jimmy Page, and Mick Taylor. The reunion marked the first time the band had played "Badge" and "Pressed Rat and Warthog" live. Inspired by the success of the reunion, the band agreed to an additional set of three shows at the Madison Square Garden in New York City, from 24-26 October 2005. According to Clapton, these concerts didn't live up to the Royal Albert Hall performances due to, among other reasons, lack of rehearsal and the resurgence of old grudges among band members. However, this story was refuted by both Clapton and Baker, first by Clapton in a Times article from April 2006. 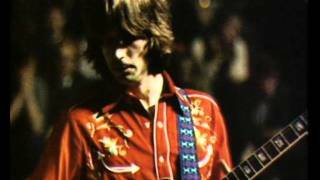 The article stated that when asked about Cream, Clapton said: "No. Not for me. We did it and it was fun. But life is too short. I've got lots of other things I would rather do, including staying at home with my kids. The thing about that band was that it was all to do with its limits ... it was an experiment." 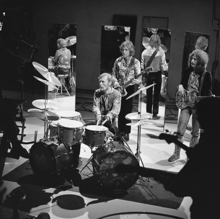 In an interview in the UK magazine Music Mart, about the release of a DVD about the Blind Faith concert in Hyde Park 1969, Baker commented about his unwillingness to continue the Cream reunion. 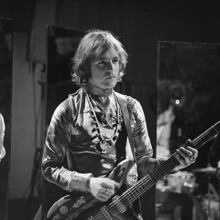 These comments were far more specific and explosive than Clapton's, as they were centred around his relationship with Jack Bruce. Ginger said, "When he's Dr. Jekyll, he's fine ... It's when he's Mr. Hyde that he's not. And I'm afraid he's still the same. 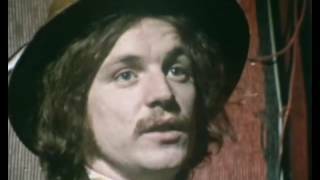 I tell you this - there won't ever be any more Cream gigs, because he did Mr. Hyde in New York last year." The headlining act for the O2 Arena Ahmet Ertegn Tribute Concert (postponed to December 2007) turned out to be another reunited English hard-rock act, Led Zeppelin. 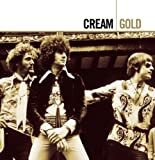 In an interview with BBC 6 Music in April 2010, Bruce confirmed that there would be no more Cream shows. 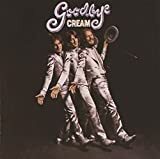 He said, "Cream is over." 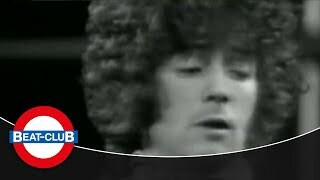 ^ a b "Cream - the Band". BBC. 20 September 2000. Retrieved 2008. ^ "The world's 18 biggest supergroups". Musicradar.com. 15 April 2009. Retrieved 2011. ^ "Supergroup Cream rises again". CNN.com. 20 December 1999. Retrieved 2011. ^ a b c Gilliland, John (1969). "Show 53 - String Man. : UNT Digital Library" (audio). Pop Chronicles. University of North Texas Libraries. 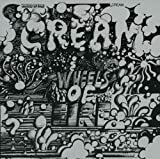 ^ "Time, Cream article". Time.com. 9 March 2009. Retrieved 2011. 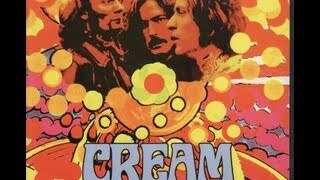 ^ a b c "Cream: Biography: Rolling Stone". Rolling Stone. Retrieved 2008. ^ "Badge" search results. "Archived copy". Archived from the original on 18 July 2007. Retrieved . . Retrieved 2 January 2010. ^ "allmusic (((Rush > Overview)))". Allmusic. Retrieved 2008. ^ "VH1's 100 Greatest Artists of Hard Rock (20-1)". 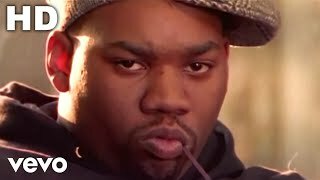 VH1. 2000. Retrieved 2008. 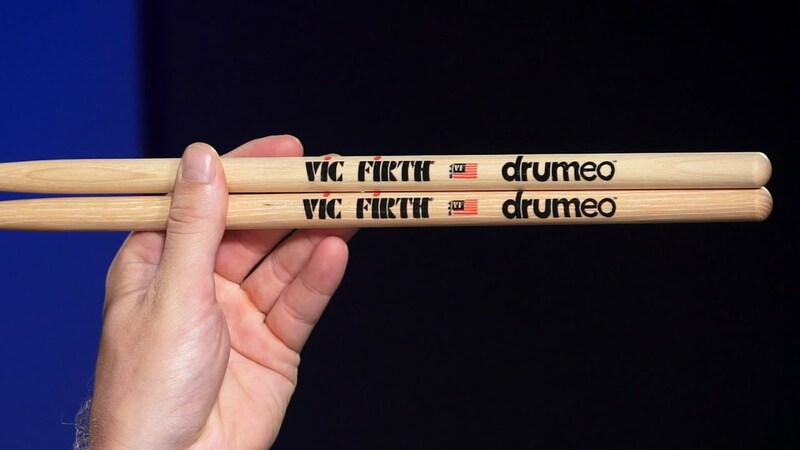 ^ a b Unterberger, Richie. 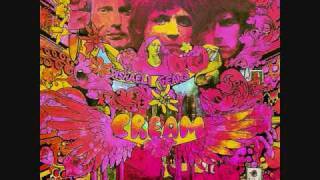 "Cream: Biography". Allmusic. Retrieved 2008. ^ Hjort, Christopher (2007). Strange Brew: Eric Clapton & the British Blues Boom, 1965-1970. London, UK: Jawbone Press. pp. g. 29. ISBN 978-1-906002-00-8. ^ a b c White, Dave. 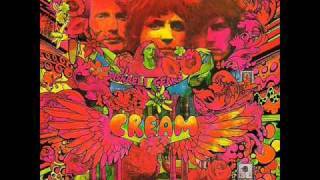 "Cream". about.com. Retrieved 2008. ^ Hjort, Christopher (2007). Strange Brew: Eric Clapton & the British Blues Boom, 1965-1970. London, UK: Jawbone Press. pp. g. 54. ISBN 978-1-906002-00-8. ^ Ertegn, Ahmet (2006). 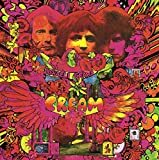 Classic Albums: Cream - Disraeli Gears (DVD). Eagle Rock Entertainment. ^ Pattingale, Graeme (17 January 1999). "Fresh Cream". Archived from the original on 21 July 2008. Retrieved 2008. ^ Alan Bershaw (12 November 2013). "liner notes, Mar 10, 1968-EarlyShow". Wolfgang's Vault at ConcertVault.com. Retrieved 2013. ^ Pattingale, Graeme (19 November 1998). 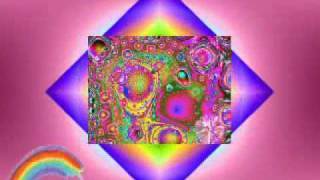 "Disraeli Gears". Archived from the original on 21 July 2008. Retrieved 2008. 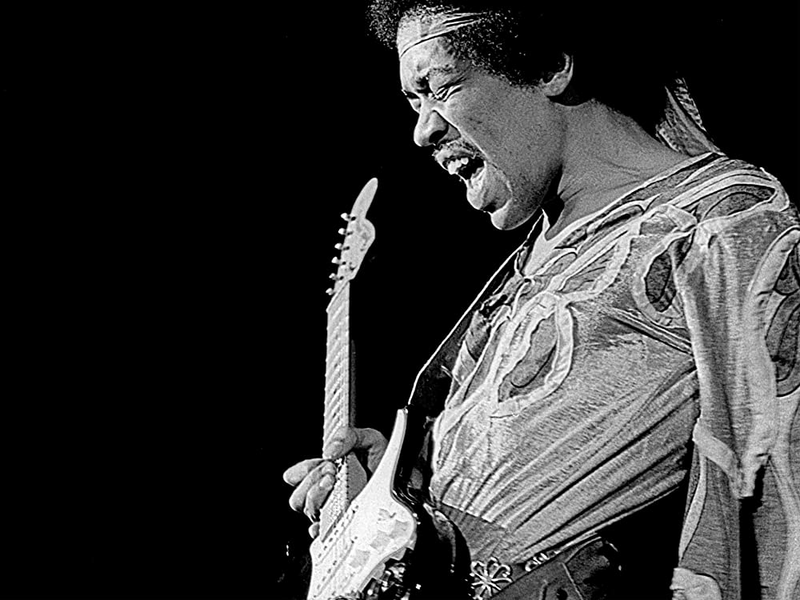 ^ "The 25 Coolest Guitar Solos". Rolling Stone. 6 August 2007. Retrieved 2008. ^ "The 100 Greatest Guitar Solos". Guitar World Magazine. Retrieved 2008. ^ Clapton, Eric (8 October 2007). "Eric Clapton Chronicles Music, Addiction and Romance in New Book". Clapton: The Autobiography. spinner.com. Retrieved 2008. ^ a b Welch, Chris (4 August 2005). "The Farewell". Archived from the original on 16 May 2008. Retrieved 2008. ^ Pattingale, Graeme (2002). "A Guide to the Bootlegs". Archived from the original on 7 January 2002. Retrieved 2008. ^ Thompson, Dave (2004). Smoke on the Water: The Deep Purple Story. Toronto: ECW Press. pp. 54-55. ISBN 978-1-55022-618-8. Retrieved 2014. 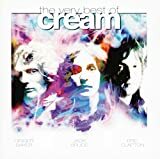 ^ "Cream". Rock and Roll Hall of Fame. Retrieved 2008. 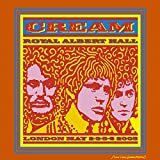 ^ "Blu-ray review of Cream's 'Royal Albert Hall, London'". Goldmine. Retrieved 2017. ^ Griffin, Matt. "Eric Clapton's most memorable Royal Albert Hall moments". Royal Albert Hall. Retrieved 2017. ^ Eisner, Peter. 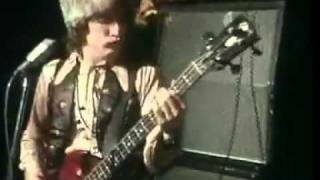 "Cream, Rising to the Occasion at Madison Square Garden". The Washington Post. Retrieved 2017. ^ Greene, Andy. "Flashback: Cream Put Aside Their Differences for Reunion Shows". Rolling Stone. Retrieved 2017. 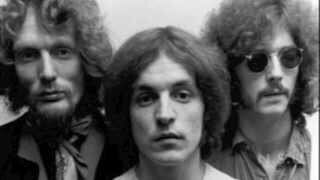 ^ a b "Ginger Baker Interview". Slowhand. Retrieved 2009. 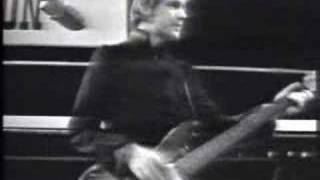 ^ "6Music News - Jack Bruce's Cream". BBC. Retrieved 2011.